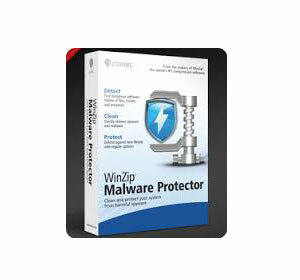 WinZip Malware Protector is a really good choice if you need a malware protection solution to secure your system and your private data. It comes with a lot of handy features, an easy-to-use interface, and a reasonable price. 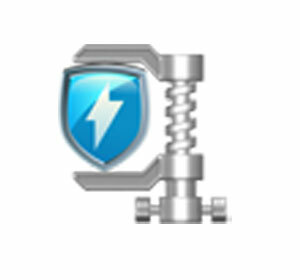 WinZip Malware Protector is really comprehensive and packed with many handy features. Even beginners can handle it with ease. it lists the scan results in a detailed manner, letting you see exactly which cookies or registry entries represent the source of the infection. The scan type is customizable, so you may choose between a faster, less thorough scan, and a slower but deeper one. 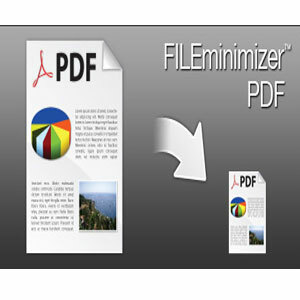 The software comes with flexibility of use to users depending on the number of licenses. 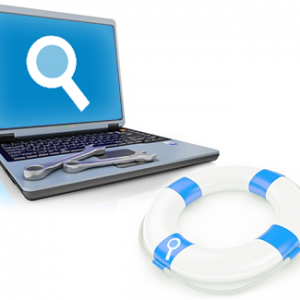 The single user version is suitable for individuals and provides all the features that would be right for protecting single computers from types of malicious contents. A handy startup manager that lets you control which processes start automatically at the same time with your Windows system is also provided. All the popular browsers are supported, including Firefox, Internet Explorer, Google Chrome, Opera and Safari. The software comes in both single user and enterprise versions to provide open-ended scalability to its users. 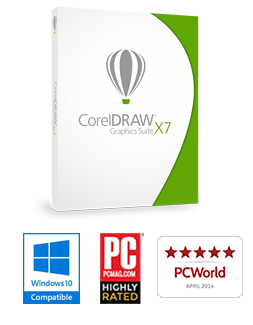 The multi-user version is for users having the requirement for 2 to any number of licenses. 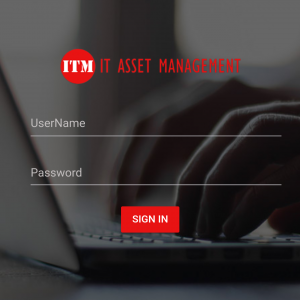 The multi-user version is suitable for cutting down upon cost of running it one each system, and helps in making it more affordable for enterprise users.